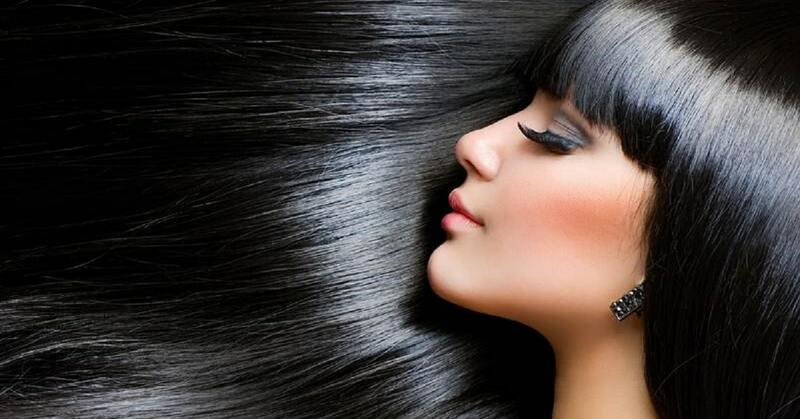 How many of you love to have long, shiny, lustrous hair? How many of you are tired of trying various oils and therapies for getting long, thick and black hair? Everyone wishes to remain young and never wish to grow old and most importantly, we’re very much concerned about our looks and our hair turning grey day by day. However, age is not the only factor for grey hair. There is an array of reasons due to which our hair turns grey, unshiny and unhealthy. Our diet does help to some extent if not more. The first and the foremost cause is pollution. There’s enough pollution around us that causes our hair to turn grey. Improper nutrition level in the body could also be a cause of premature grey hair. Our diets lack balanced nutrition. If you are prone to hormonal imbalance, you could expect your hair to turn grey whilst you are still young. If your scalp is not cleaned and you do not wash your hair often, you will have grey hair even before you have aged. If you are taking any steroids or medicines that are of high dosage, you could expect your hair to turn grey. But how do get ourselves rescued from this? What are the ways? There are numerous ways with which one can reduce premature graying of hair. We aren’t sure whether you can reverse them completely and turn them black, but yes, it is quite certain that you can reduce to some extent and can try having healthy hair. Hair packs which include various natural ingredients like Amla, reetha, henna mixed together with green tea leaves. This is one of the ways with which one can try turning your grey hair to black. You can also include coffee powder in this. Henna treatment is another famous option. It turns your hair to natural burgundy color and includes no harmful chemicals like the dying pigments etc. There are various options that one can try for. Obviously, we do not want to use any medicine or go for an expensive treatment that would insist you to shell out a huge sum of money and yet the results aren’t mostly proven and guaranteed. 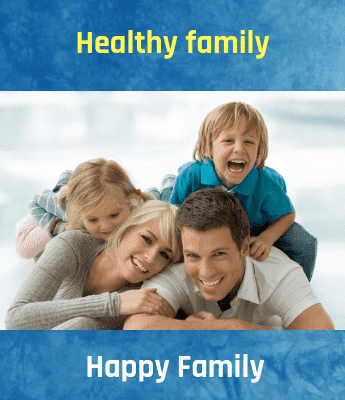 Hence we have an exercise that is very simple, free of cost, no hassles, no difficulties. Have you heard of Balayam? It is nothing but an exercise that requires your fingernails to be rubbed with each other and it helps to regain the lost strength in your hair. Your hair might grow darker and thicker with this simple exercise that should be done for a few minutes every day. This was followed in ancient history and it is still practiced by some even today. It has various benefits and it costs nothing. Who would not want to benefit from something that costs nothing? Everyone would be surprised to know about this and would love to give it a try. But do you think it is proven and has logic behind? Not many know this! People have really tried this and it has shown very good results. People who were bald had some growth of hair on the baldness. There are numerous followers of this and it has given them results. It is said that the fingernails when rubbed against each other helps in stimulating the blood circulation in the body and thus helps in re-growth of hair on places of baldness. It also helps in reversing of grey hair and stimulates the health of the hair on an overall basis. How many of you remember rubbing our nails against each other during childhood while it rained? We had no clue of what it meant and we had never seen any results but it was that it rubbing fingernails against each other while raining brings in good luck. It is actually a practice of rubbing fingernails against each other. The word balayam has its own meaning given by the yoga practitioners and masters. The yoga veterans have given the means as like this. This exercise is not scientifically proven. However, it is connected with reflexology. Yoga masters say that the rubbing of nails helps in stimulating the circulation of blood and produces more energy. The chakras and the meridians are fixed by the energy that is produced by this simple yet powerful exercise. Thus, it helps in resolving the issue that pertains in connection with the hair growth. When the blood circulation is triggered and stimulated in the body with this exercise it helps in retaining the energy in the areas that are affected. The areas that require more energy are provided. When to do this and how to do this? This is an effective way for slowing down graying of your hair and reduces grey hair. It also makes your hair healthy and shiny. This can be done either early morning before breakfast on empty stomach. However, you can try doing this even after food but there should be at least 2hrs of a gap. How do we do this? Curl your fingers in your hands and rub the nails of all the fingers of one hand with the nails of the fingers with the other. You might also feel a tingling feeling on your scalp while doing this. It denotes that this helps in stimulating the growth of hair. You don’t have to include your thumbnails while doing this. Just include the four fingers and keep a watch for its effects. You need to do this for at least 2-5 minutes twice a day or every day. You don’t have to do longer than recommended.